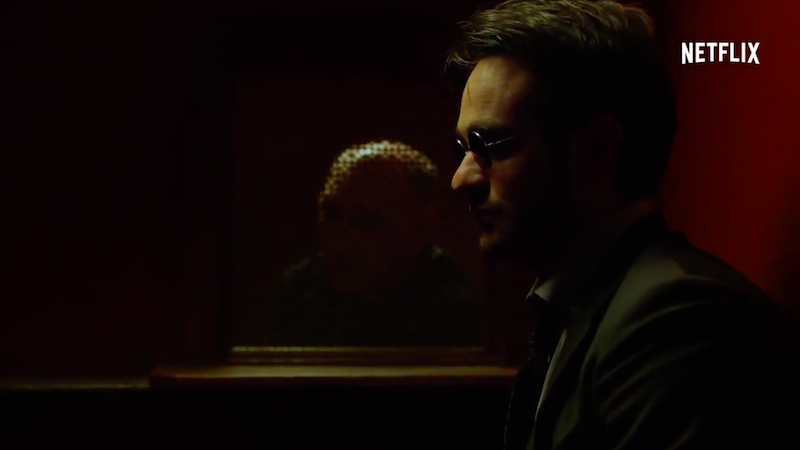 Matt Murdock’s Catholic upbringing and his deep feelings of guilt are just as important to Daredevil as his enhanced senses. 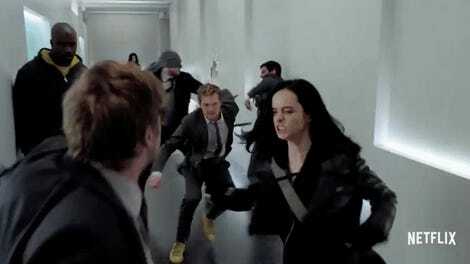 So it shouldn’t be a shock to see Matt take confession in this new clip from the first episode of The Defenders—although it is kind of surprising that even the priest would like him to stop torturing himself. The priest is right in telling that that beating himself up is only keeping him back from getting on with his life but as we all know by now, the demons in Matt’s past—especially the Hand-related ones—rarely if ever stay dead for long.